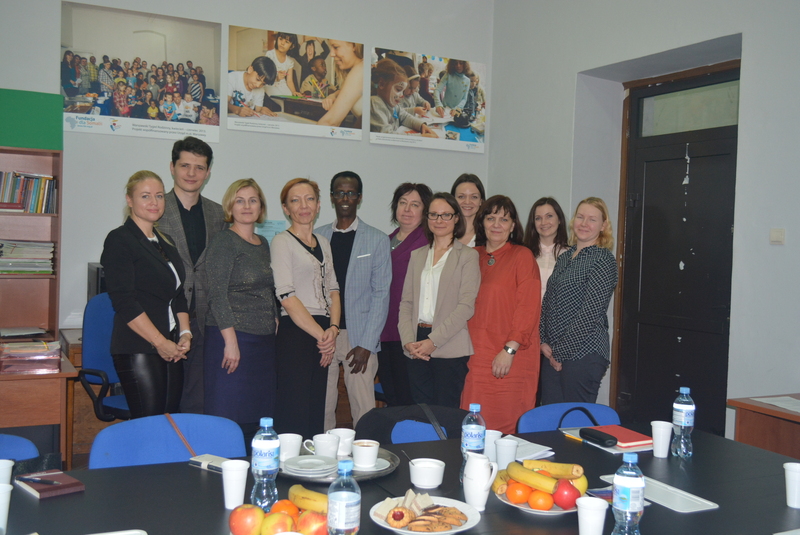 Delegation from Latvia and Czechia in our Foundation! We had an opportunity to be a host of delegation from Latvia and Czechia – the representatives of Ministry of Culture of Latvia and Ministry of Home Affairs of Czechia, who work with migrants in their countries. 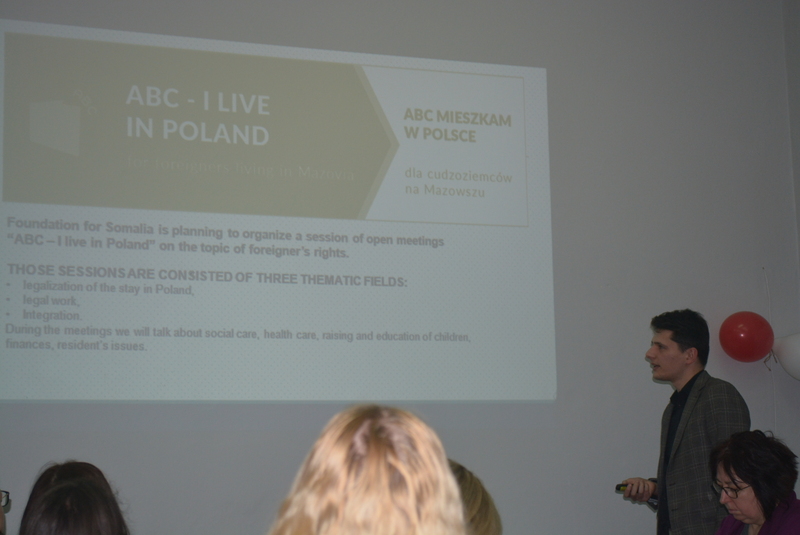 The meeting was held under the idea of the Ministry of the Interior and Administration of Poland in the framework of the project “Support for the integration of foreigners in Mazovia” co-financed from the National Program of the Asylum, Migration and Integration Fund. 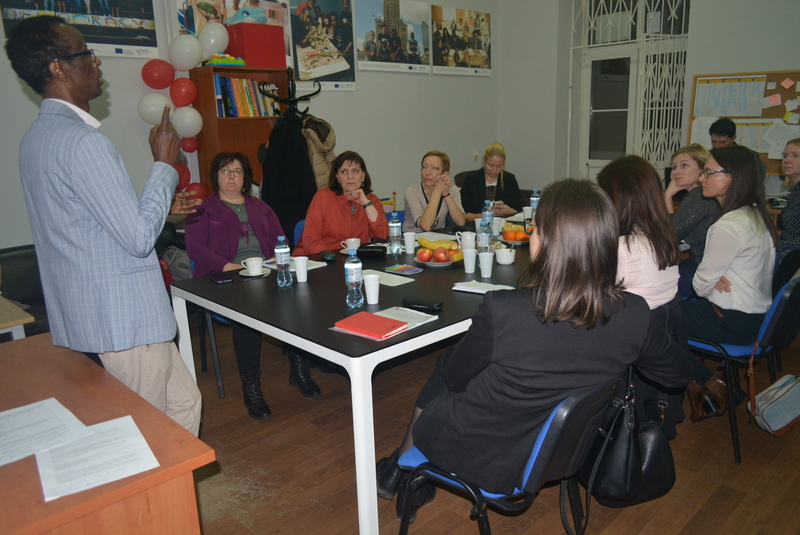 The goal of the meeting was to exchange mutual experiences concerning the work with migrants. 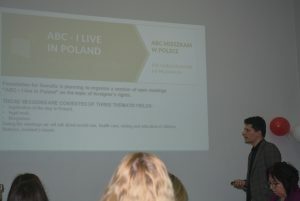 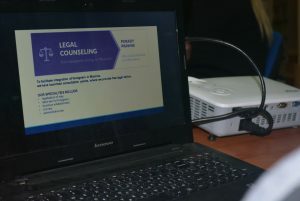 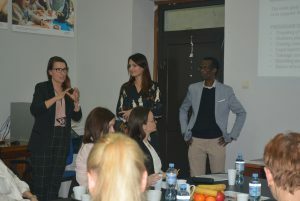 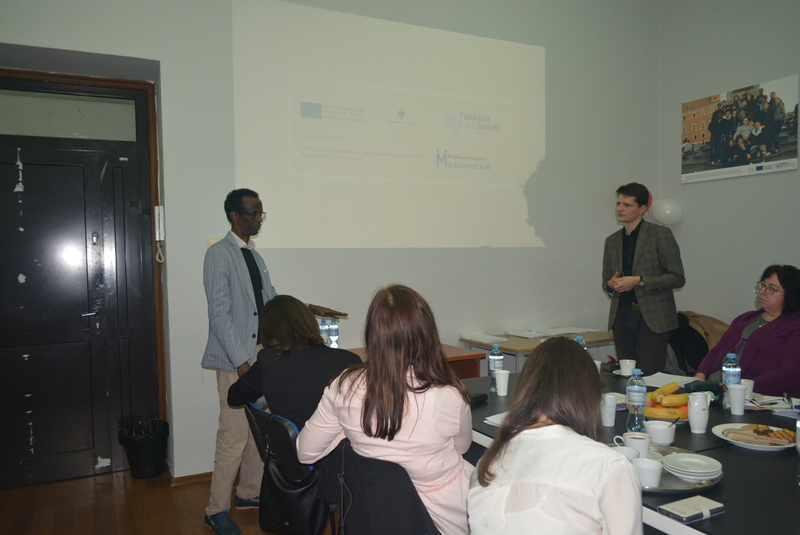 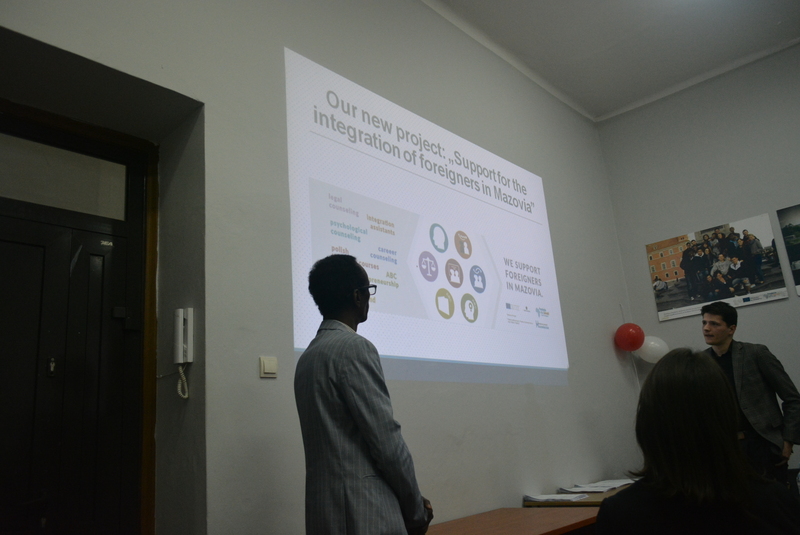 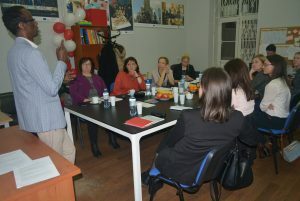 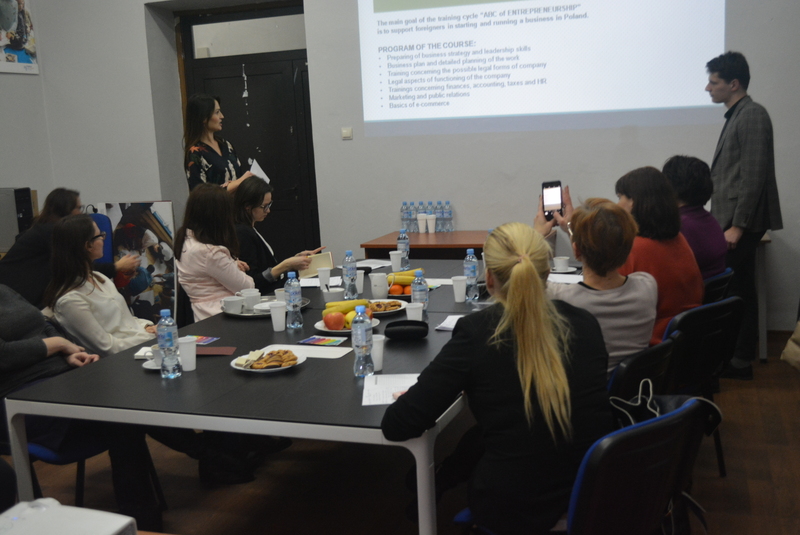 During the presentation, each of the coordinators of different types of sections – ABC of Entrepreneurship, ABC – I live in Poland, career counseuling, psychological counseuling, legal counsueling, integration assitants and polish language courses – had an opportunity to share his ideas, successes and challenges. We presented the way our Foundation works, emphasizing that our workers, who understand the needs of migrants very well, because they themselves were migrants as well, are the core of our Foundation. 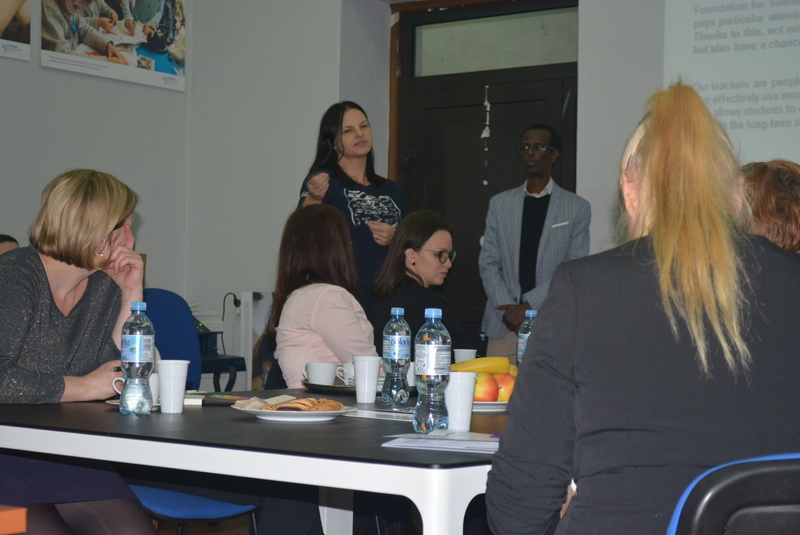 Eventually our activities and projects towards multicultural and tolarance society were appreciated, and we hope to meet with the delegation from Latvia and Czechia once again in the future. 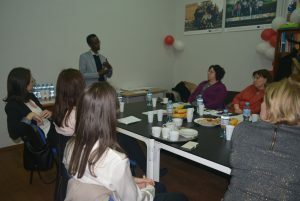 We encourage you to see some photos from this meeting!